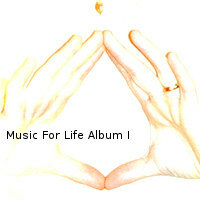 A heavenly mix of 12 tracks donated from various artists brought to you as an album of MP3s to download in one go. It's cheaper per track, and quicker for you! If you want more details and/or to listen to the tracks, see the information about individual tracks.